Oakland Charter Township, Michigan, is a charter township in Oakland County. (The locals sometimes call it “Oakland Township.”) It’s a unique township because it measures at 36 square miles, so at a bird’s eye view, it’s a perfect square. Oakland Charter Township is home to approximately 17,000 residents. Once you settle here, you’ll notice that Oakland Charter Township possesses a woodsy, agrestic environment. It’s one of the reasons why locals love it here. Their community is a bedroom community of Detroit; they commute to the city to work, then they return home to relax from the urban noises. Because of its rural atmosphere, there are many outdoor recreational opportunities here, even during the cold season. The Winter Carnival takes place each January in Marsh View Park and includes ice carving demonstrations, magic shows, ice skating, and more. When it gets warm, you can check out the Twin Lakes Golf and Swim Club. It offers 27 holes of golf, an adult pool, a toddler pool, and tennis courts. Lost Lake Nature Park is where you can take a mini-vacation from life’s stresses. The park has a nature center, picnic areas, free fishing programs, and kayaks you can rent. You can run some of your errands at Country Creek Commons. It has chain and local restaurants, banks, a dentist office, and more. Public schools in Oakland Charter Township are served by Lake Orion Community Schools, Rochester Community Schools, and Romeo Community Schools. Additionally, there are two private schools. 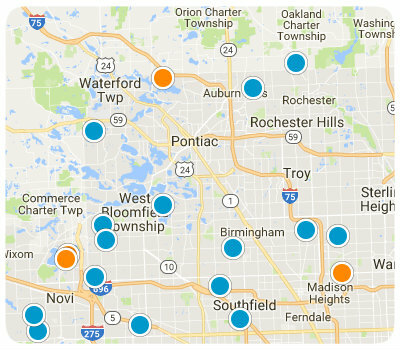 Oakland Charter Township real estate properties are comprised of townhouses, single-family residences, and condos. These Oakland Charter Township homes have three to six bedrooms and two to seven bathrooms. They vary in price, age, and style and measure between 3,000 to 15,000 square feet. Some dwellings include amenities like stucco ceilings, breakfast areas, hardwood flooring, and pools. 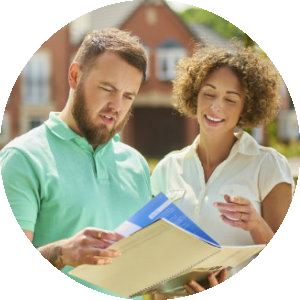 You should consider buying a home in Oakland Charter Township. It’s a safe, tranquil community that provides a rustic atmosphere while being a short distance away from city life. 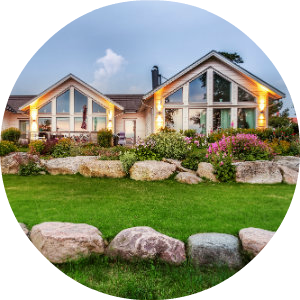 If you want to know more about homes for sale in Oakland Township, Michigan, please contact us today. Listing courtesy of World Class Realty LLC.